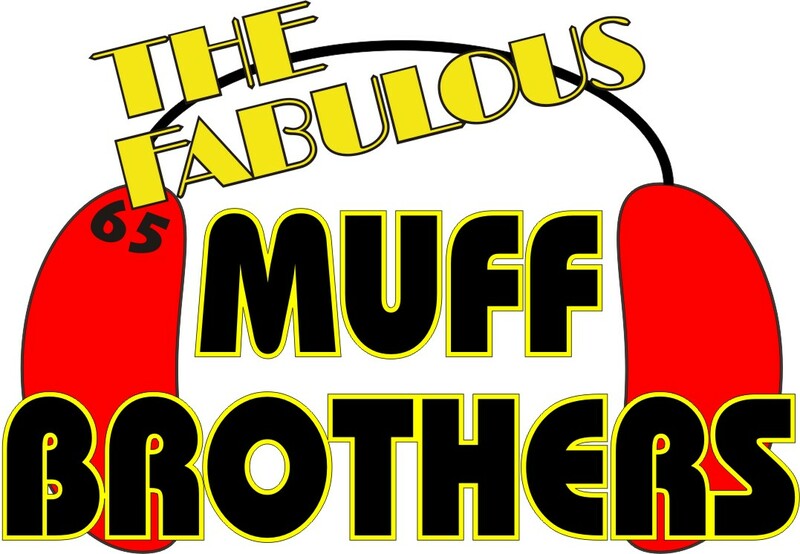 one “Muff Brother“, while wearing a pair of muffs. required to out skydive everyone else on the load. THIS CARD GOOD FOR ONE FUNNEL.